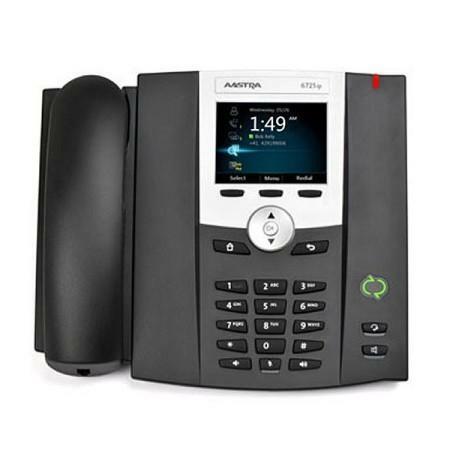 Aastra 6725 SIP Phone without power supply. The 6725 is a full featured IP phone optimized for use with Microsoft Lync. Exceptional voice quality is provided through the use of Microsoft audio codecs on both the handset and speakerphone.